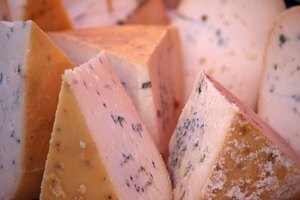 There are a large number of recipes that call for melted cheese. 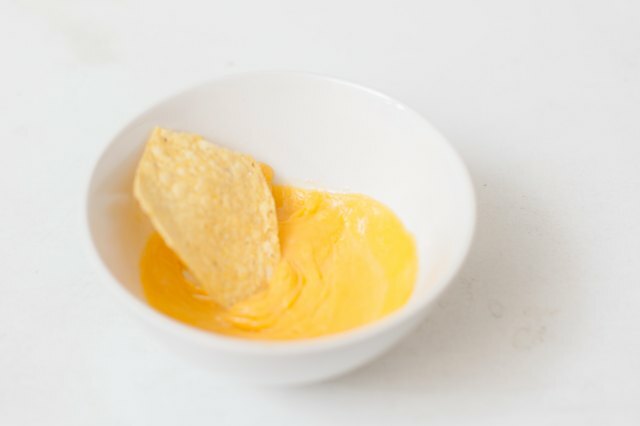 You may want to melt some cheese to make a nacho dip, or you may just want to pour some melted cheese over your child's vegetables so that she will eat them. 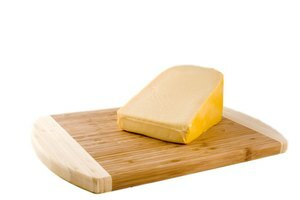 Whatever the reason, you can melt your cheese in a microwave, much faster than over a stove top. It is important that you melt the cheese the right way, or you could burn it. 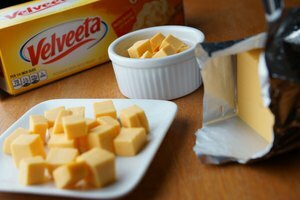 Grate your cheese or cut it up into small chunks. If you don't do this, it will take a long time to melt. 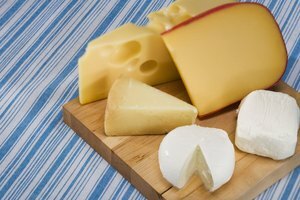 Place the cheese into a microwave-safe bowl. 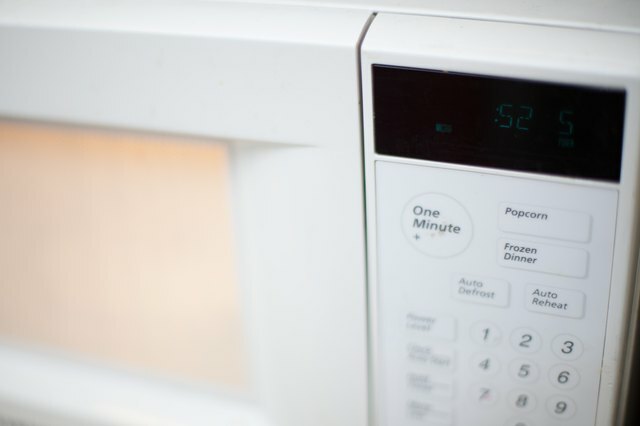 Set your microwave to a lower heat setting. About 50 percent power is best. Place the bowl into the microwave and turn on for one minute at a time. 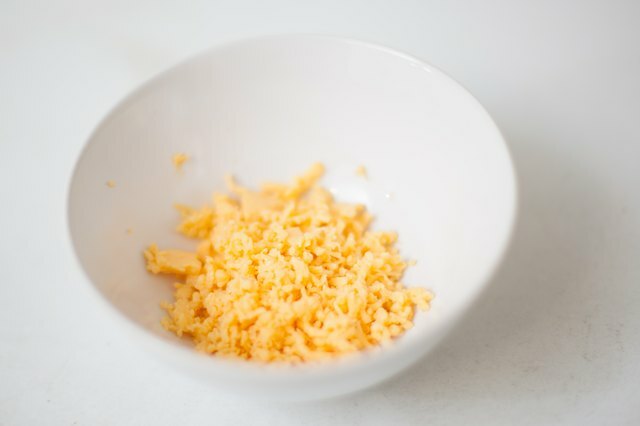 Keep stirring the cheese after each minute of cooking time. Do this until the cheese is completely melted. 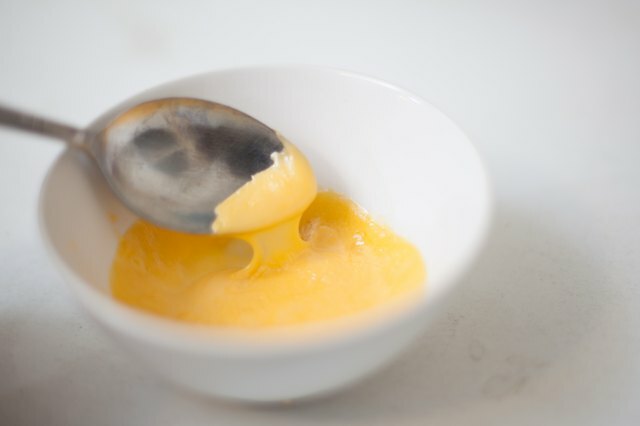 Wash the bowl as soon as you have removed all of the melted cheese. 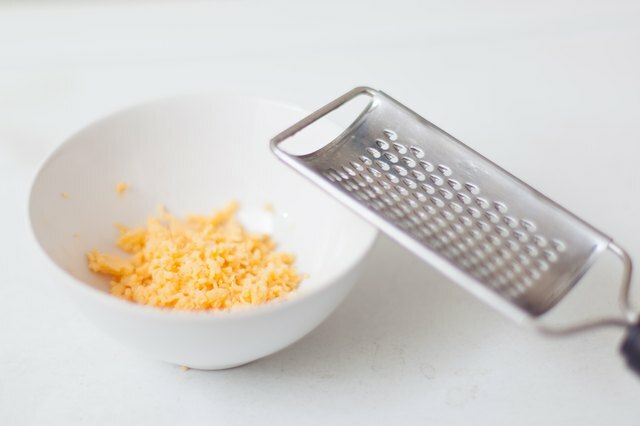 If the cheese dries on the bowl it will be hard to remove. Some plastic bowls can melt in a microwave and some glass bowls can break. It is very important that you only use a bowl that is made for a microwave.